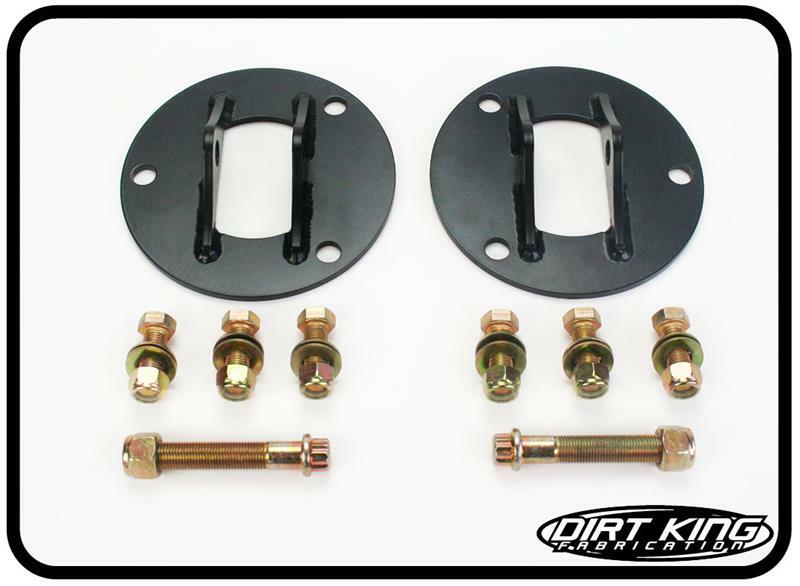 Our coil bucket shock mounts allow you to bolt a standard coilover into the factory coil bucket. These are the same shock mounts that we use with our long travel kits. 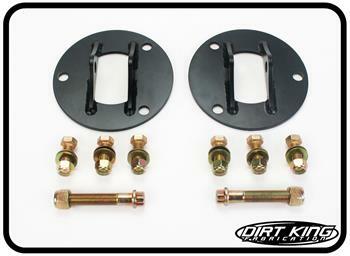 The shock mounts are set up for 1.5” shock spacer width and include all mounting hardware.